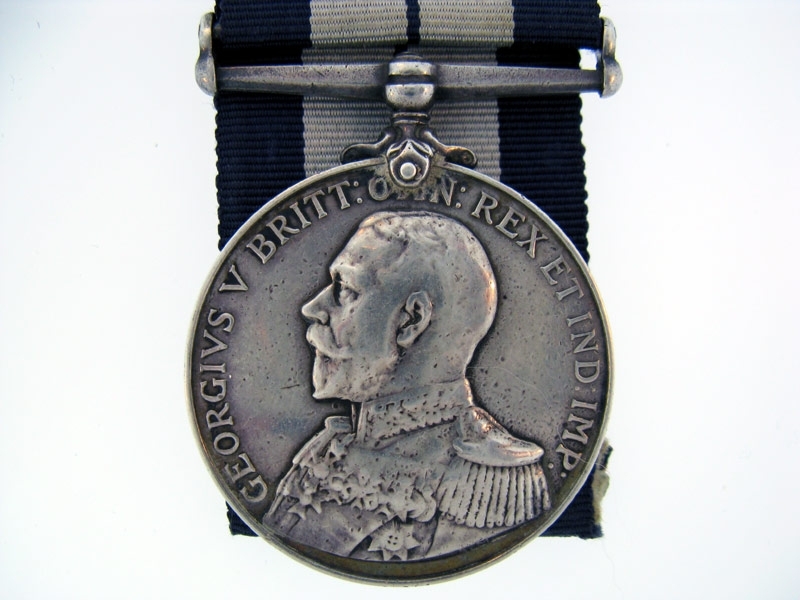 to Able Seaman H. E. B. Millen, Royal Navy; Distinguished Service Medal, G.V.R. (J.8236 A.B., H.M. Sub. "L-12", 1 July-11 Nov. 1918) contact marks, fine. D.S.M. London Gazette 20 February 1919. ?The following awards have been approved for services in submarines between the 1st July and the 11th November 1918?.Harold Edmund Brett Millen was born in Faversham, Kent, on 2 November 1892. An Errand Boy by occupation, he entered the Royal Navy as a Boy 2nd Class on 1 May 1910. Serving on Ganges, he was advanced to Boy 1st Class in November 1910. He was promoted to Ordinary Seaman when based on Hannibal in November 1911 and Able Seaman when on Boadicea in May 1912. He entered the Submarine Service in January 1914. He served on the submarine E.23, August 1916-October 1917, based firstly on Maidstone and then Vulcan. He then served on L.12 from June 1918 until the end of the war based on Lucia. Millen was serving on L.12 when, on 16 October 1918, she torpedoed and sank the German submarine UB.90 which was caught on the surface in the Skagerrack recharging her batteries. 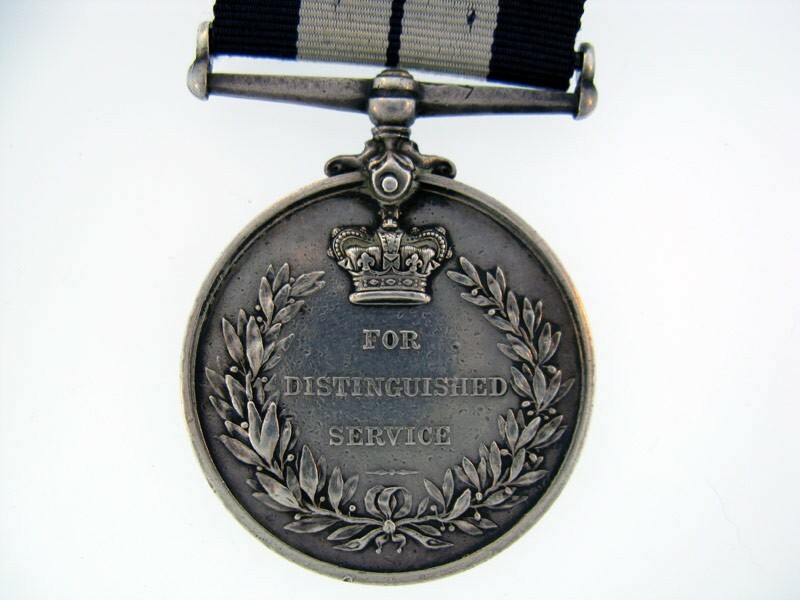 For his service in submarines in those final months of the war, he was awarded the D.S.M. Still based on the Lucia, he attained the rank of Leading Seaman in January 1922. Sold with copied service papers.